This week’s theme for your every day is one that seems to be all the rage, and we LOVE it!! 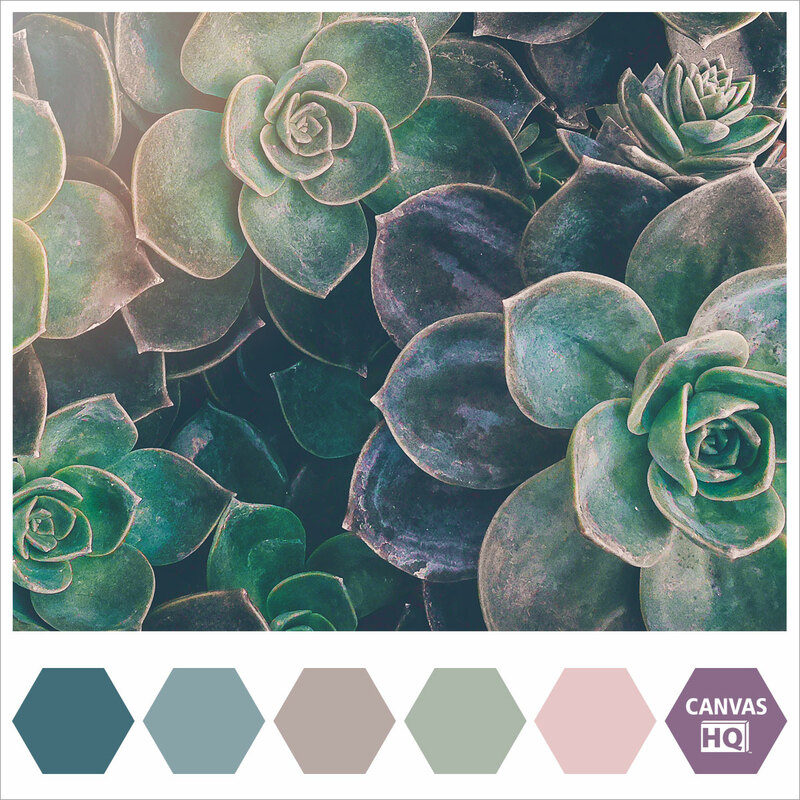 For me succulents have been a lovely indulgence as I continuously strive for balance between the life of being an #EveryDayCanvasGirl and an #EveryDayFarmGirl. I love tending my beautiful succulents that are nestled amongst some cacti and air plants on my master sleeping porch. In honor of this week’s inspiration we wanted to offer to you the chance to win a gift card for a 20×30 custom canvas which is valued at $136.95!! 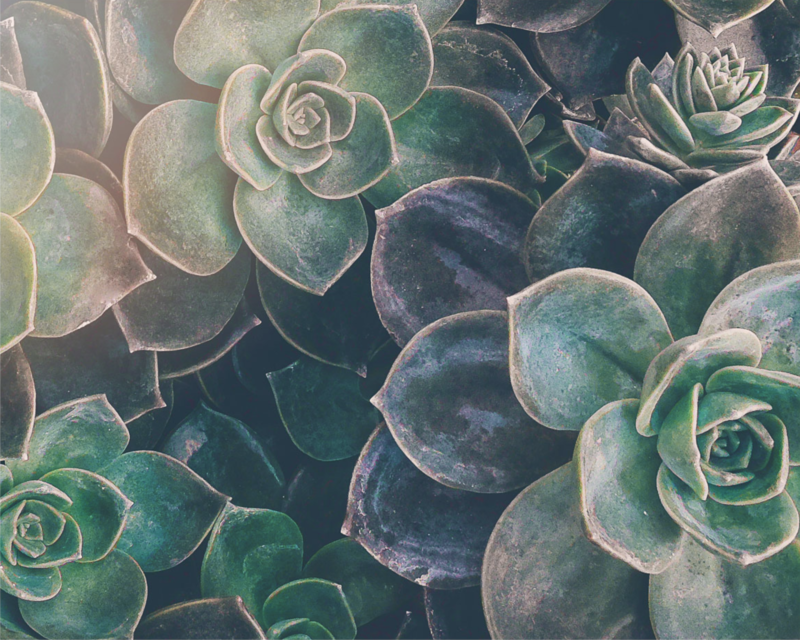 To enter this contest we want to see your succulents!! Go to Instagram and post your favorite! Use the hashtag #FindingJoyWithSucculents for your chance to win!! The winner will be announced Thursday, April 27,2017 at 9am CST.